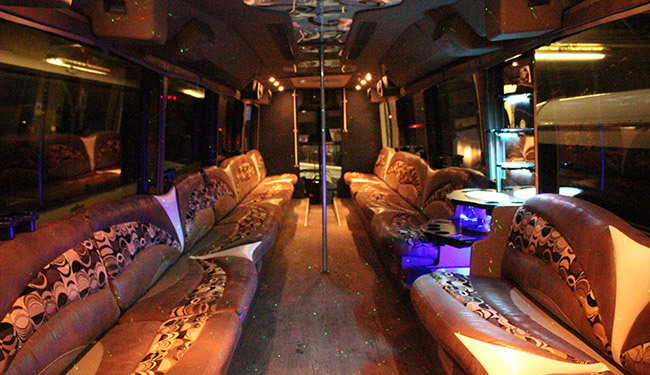 Grand Rapids Limo & Party bus service for Homecoming is truly a special event in which we bring forth the greatest line up of limousines for you. 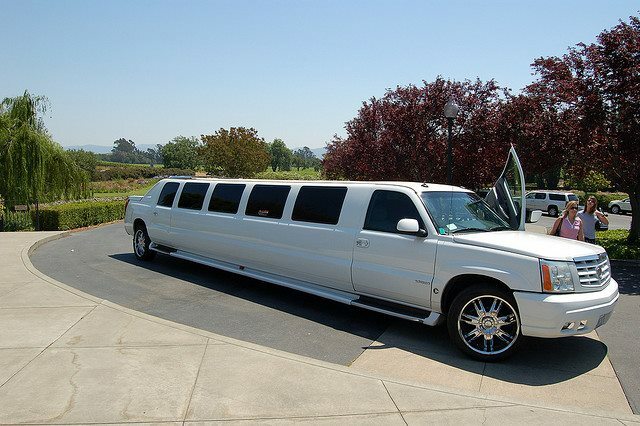 If you are looking for the best limos to rent in Western Michigan, you have found the right company. 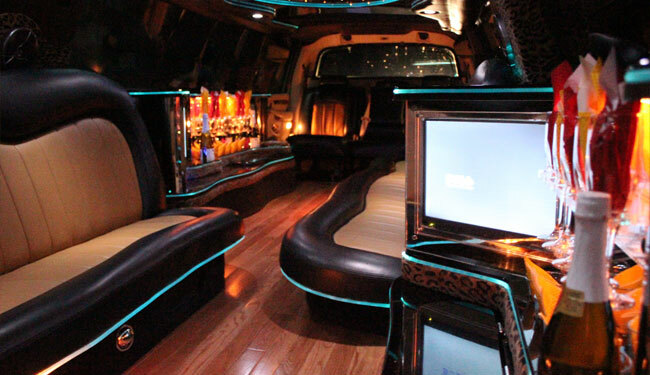 Crystal limousine has the biggest fleet in GR. We have over 27 years of experience in doing Homecoming. 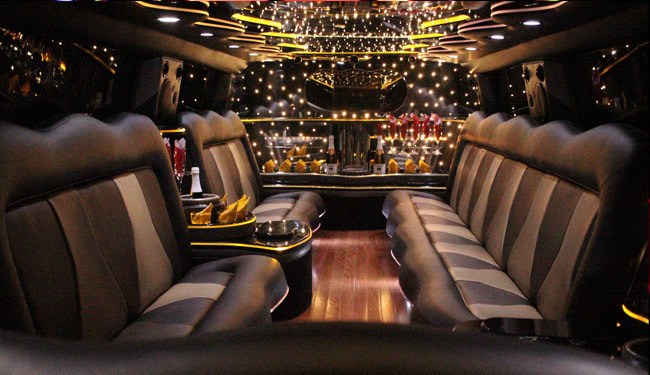 Get your school spirits on and get ready to party, as our H2 Hummer Limo , Navigator Excursion, Escalade stretch Limo will give you plenty of space to party with your friends. 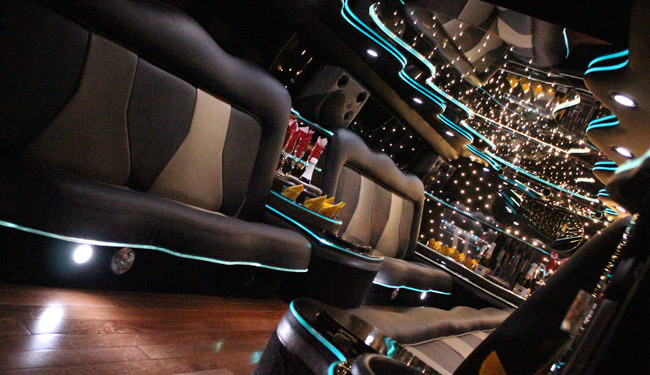 We have ice coolers, Fiber Optic Lighting, and Premium sound with great bass as well as upgraded suspension system to give you a smooth ride and interior fit for great homecoming ride. 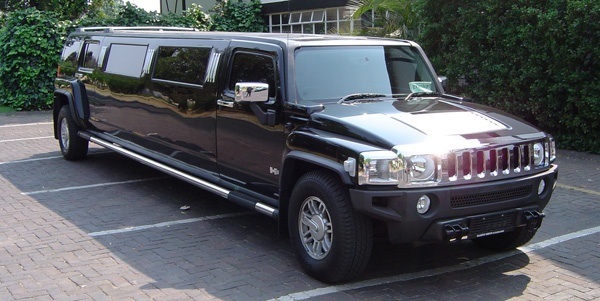 You will really get to enjoy what its like to be inside a premium limousine versus a regular one. Our fleet is renewed every few years, meaning we sell the old and buy new ones. 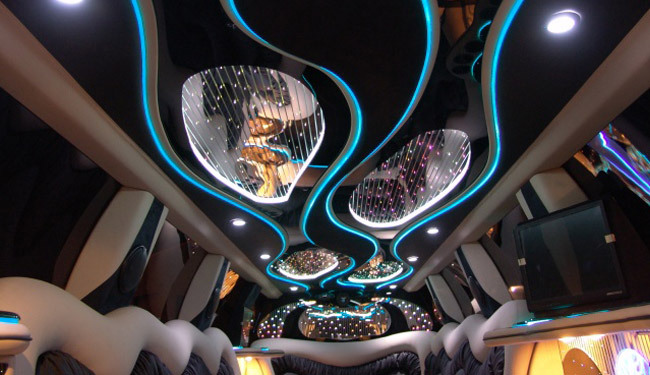 This is how we maintain best quality limo service in Grand Rapids. Homecoming is a great time. Why not relax and know that your kids will be safe to and from the event. We have certified drivers to take off all of the burden off your shoulders.